Editors and proofreaders may be suprised to discover that there is an organisation devoted to their needs, namely the Society for Editors and Proofreaders. The society runs training courses, holds conferences and has a magazine called (rather cleverly) Editing Matters. It even includes a self-test in proofreading that you can run online to find out just how good you are at proofreading. It’s also worth noting that Scrivener for Windows 1.0 has now been released. You can buy a copy from the Web site for just $40 or download a 30-day trial version for free, and I highly recommended it. There are a number of Web sites that I’ve come across recently which are particularly useful to those of us involved in the writing of books. The first concerns the word processor Scrivener, virtually unknown in the Windows community but well-loved by writers who use the Mac. 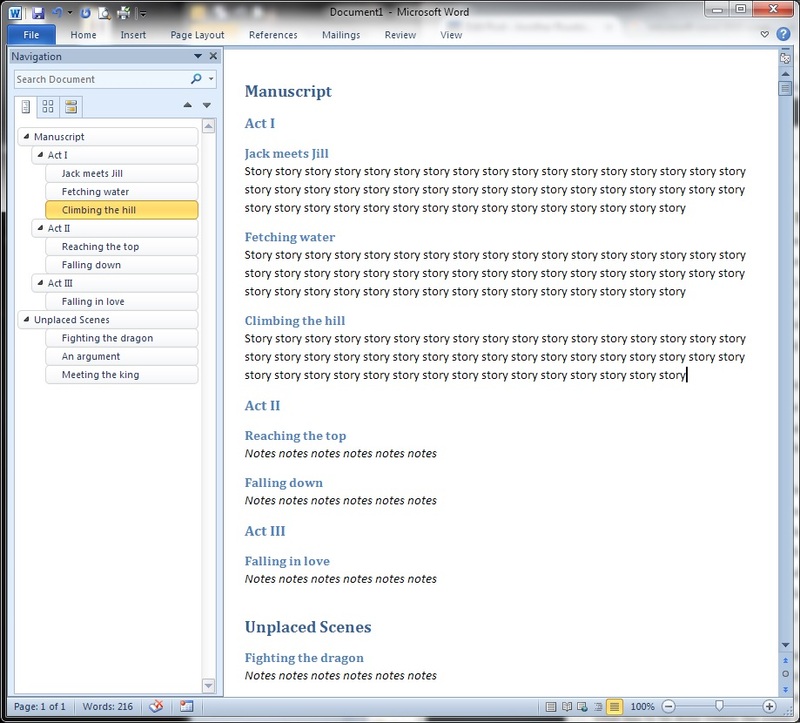 Scrivener is specifically tailored to the needs of those writing books or scripts. Perhaps its most useful feature is the ability to split your manuscript into individual scenes, represented by index cards that can be re-ordered with ease. Each card has a status, which can range from ‘Todo’ through ‘First Draft’, ‘Revised Draft’ and ‘Final Draft’ to ‘Done’, and can be assigned notes and a title. The good news for Windows users is that a Windows version is being launched soon, and you can download the Beta now. Check out Scrivener for Windows for more information. Then there is the Authors’ Licensing and Collecting Society. If you have written a book or two, or had some articles published ages ago, then you might be owed secondary royalty payments which they will track down for you. Membership is £25 (subtracted from their first payment to you) and they do charge a commission, but they did recover over £400 owed on a book I had published over a decade ago, which is not to be sniffed at. Finally, as I’m sure you know, you do not need to explicitly register a work for copyright as it is automatically granted on anything you have written. Generally this is respected throughout the industry, however plagiarism is not unknown, in which case it might be useful to be able to prove that you had written something on or before a particular date. This is where the UK Copyright Service comes in, providing secure storage for an encrypted copy of your work. All you have to do is register and upload the relevant files, which can be text, PDF or images. Probably unnecessary, but the charge is only £39 for a five year registration which does not seem excessive.